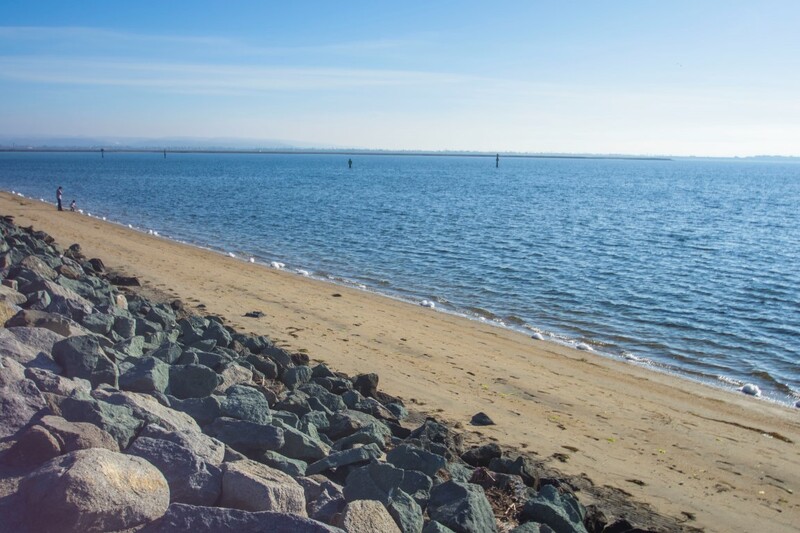 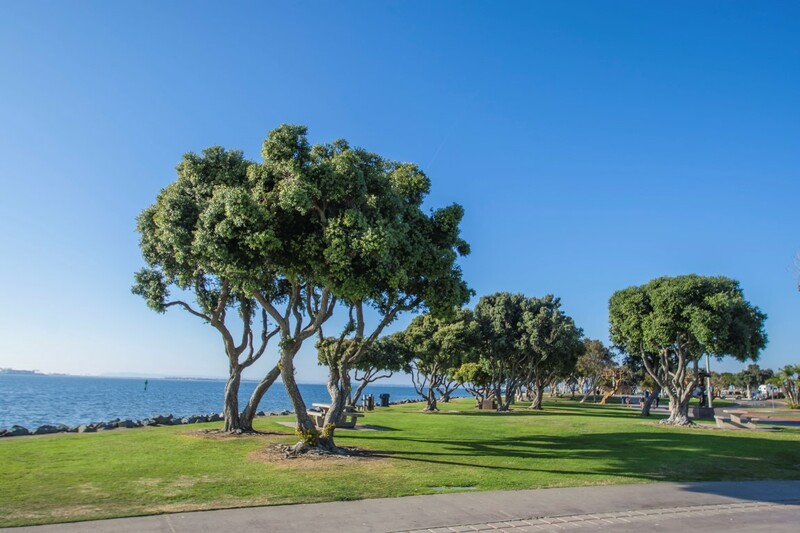 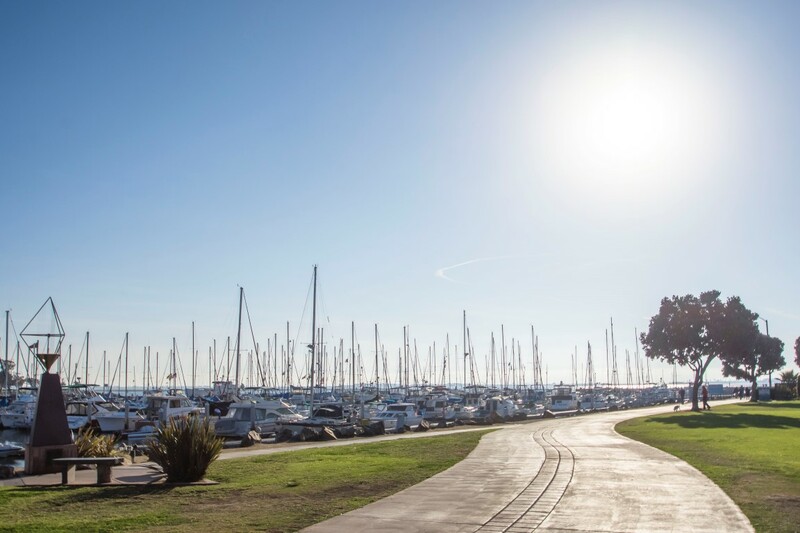 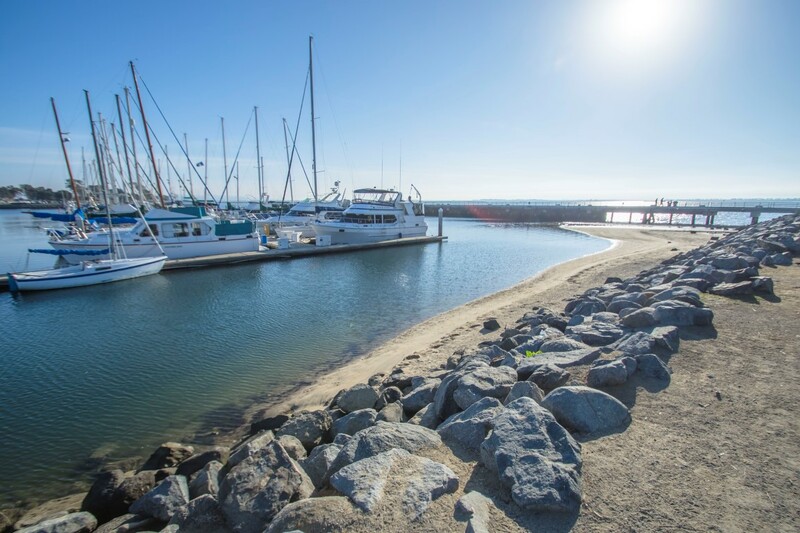 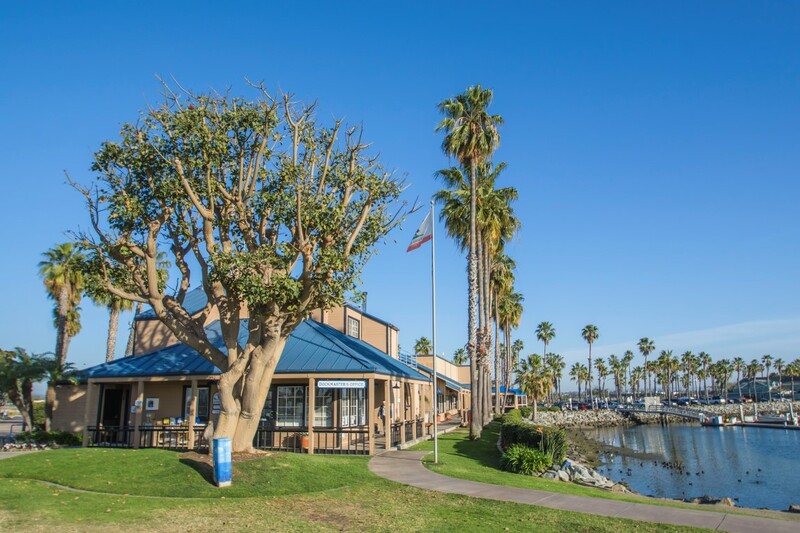 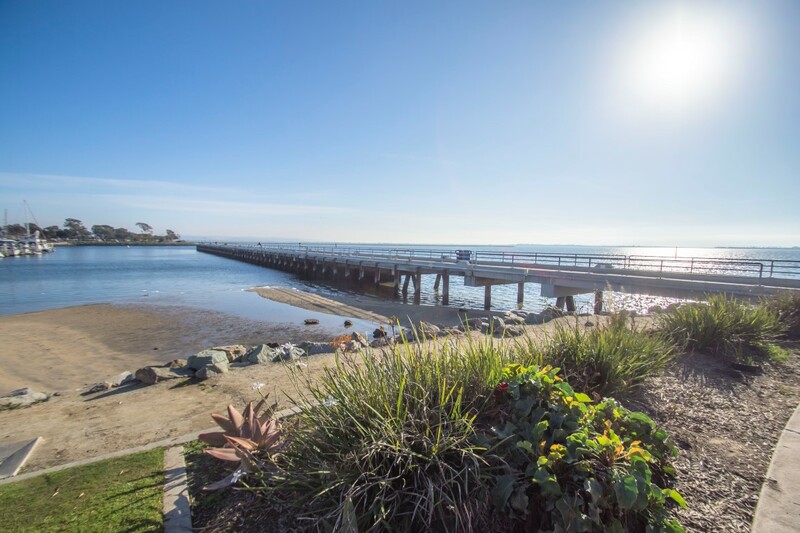 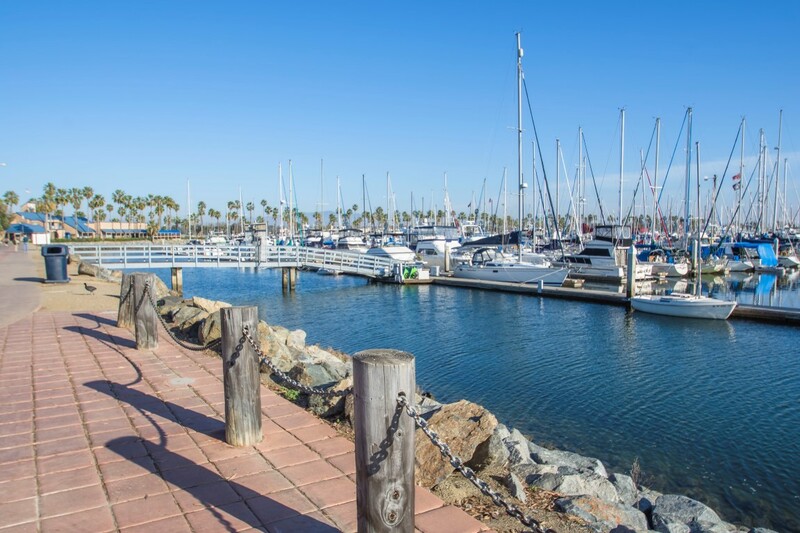 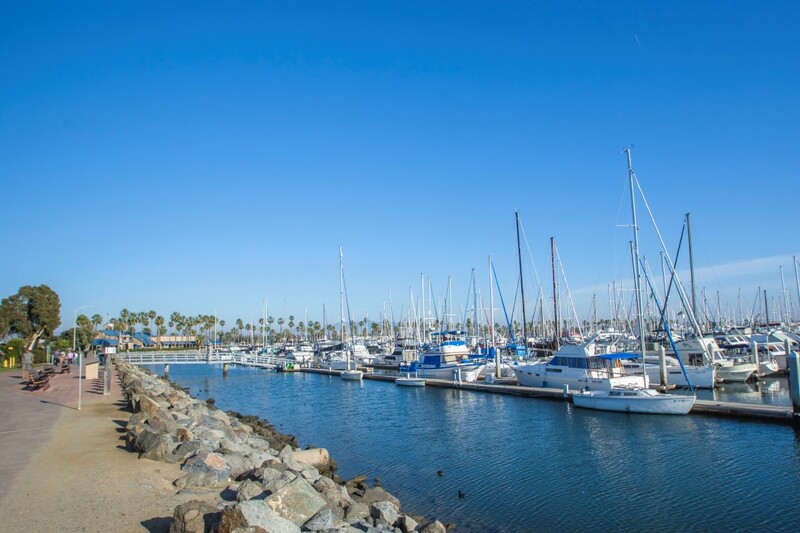 Bayside Park features a fishing pier perfect for a lazy afternoon, surrounded by marinas and restaurants. 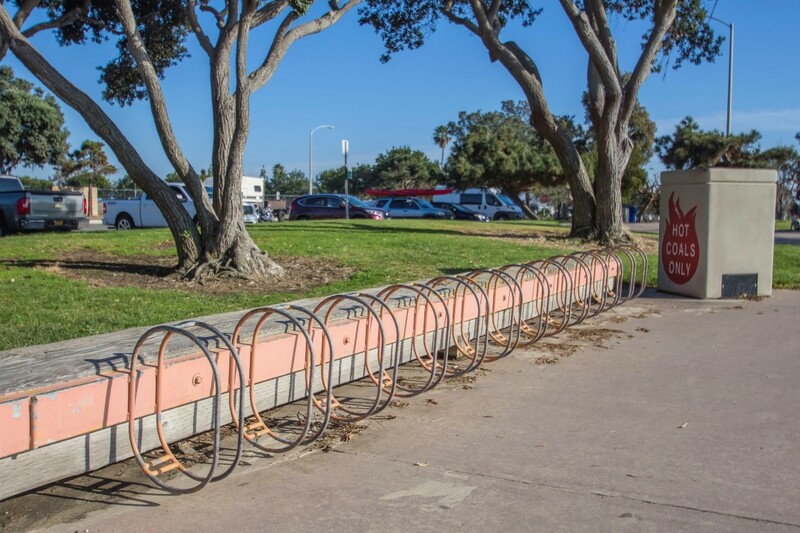 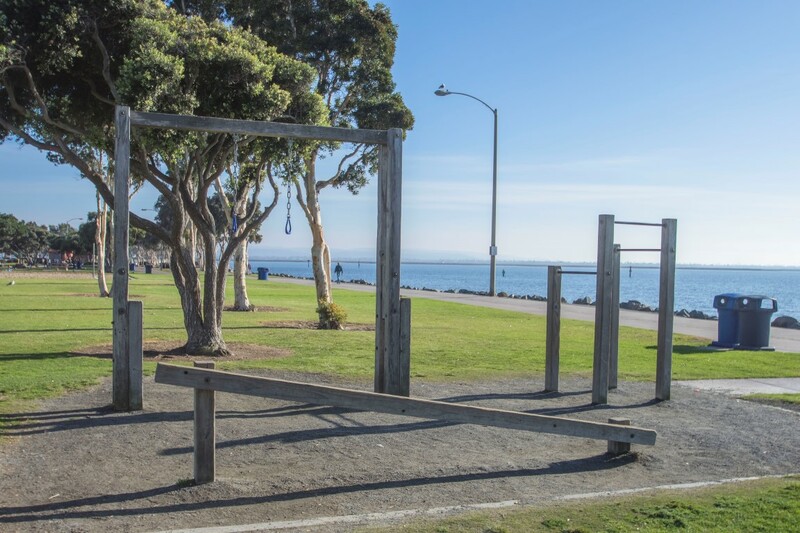 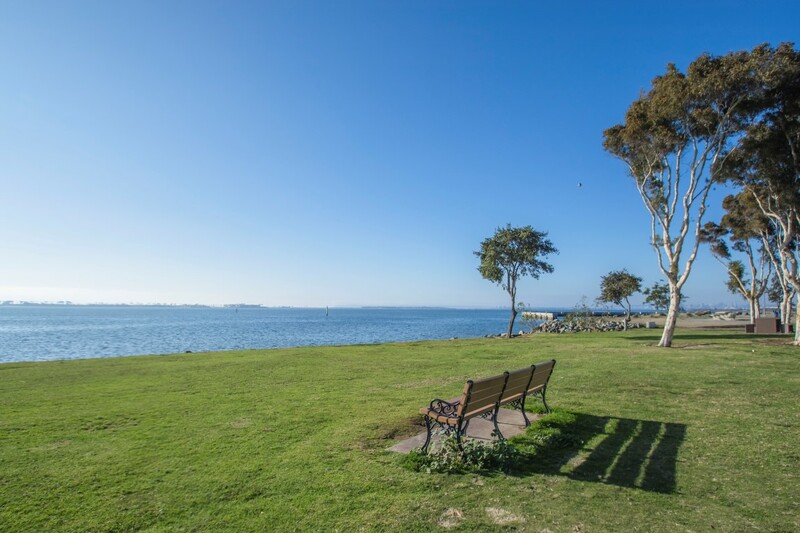 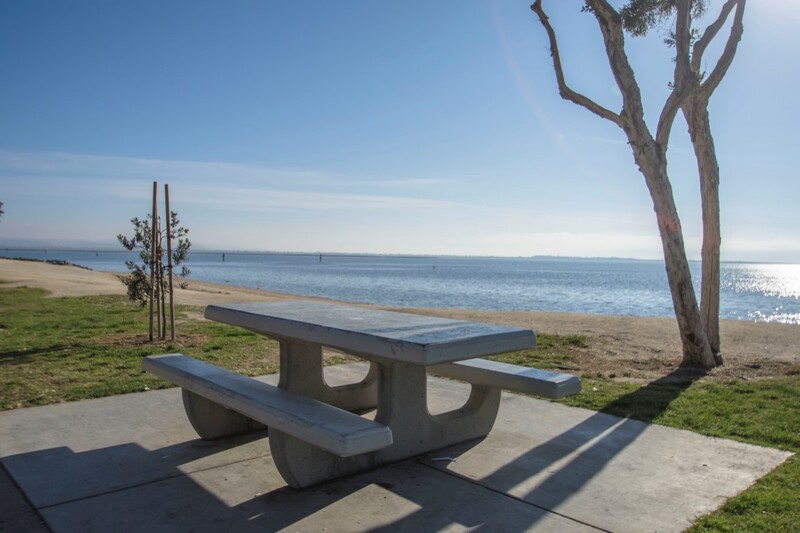 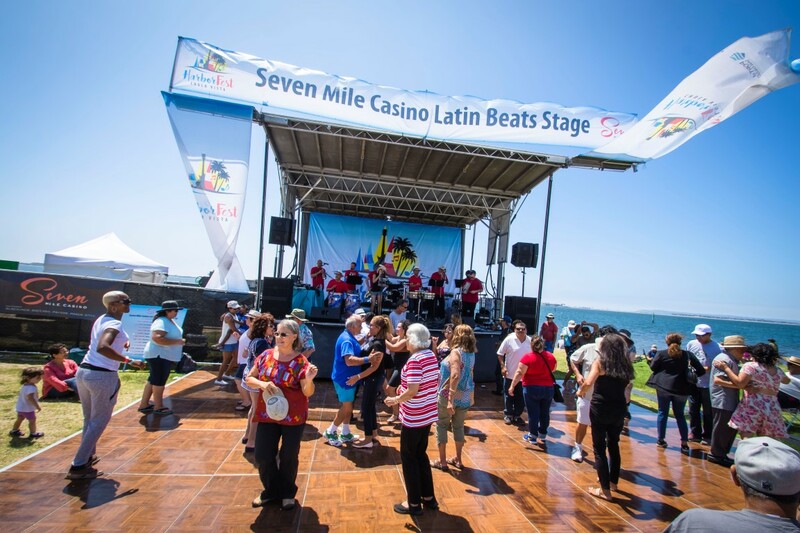 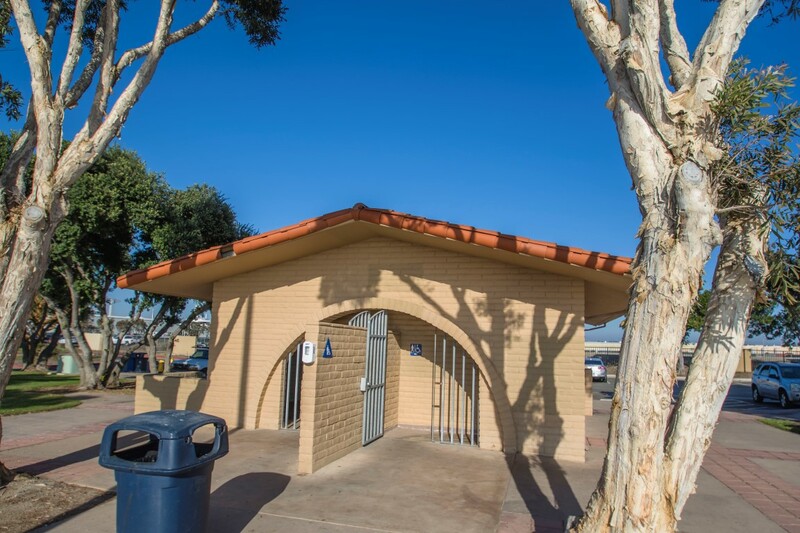 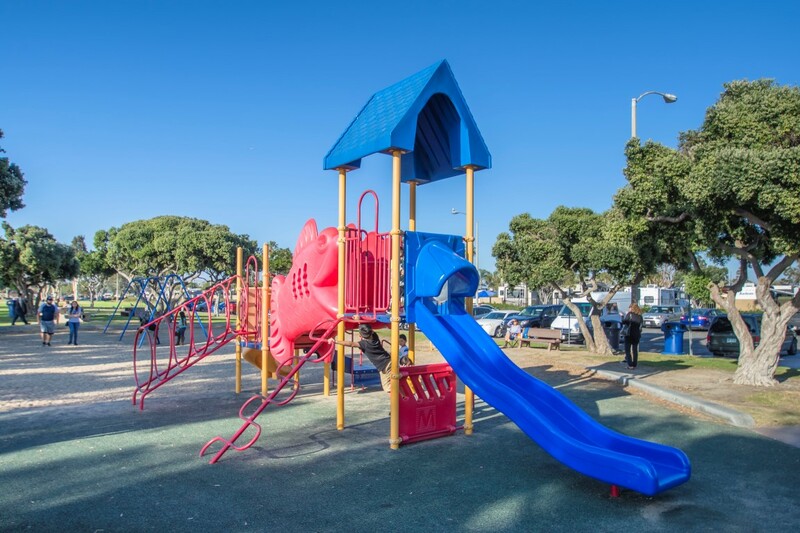 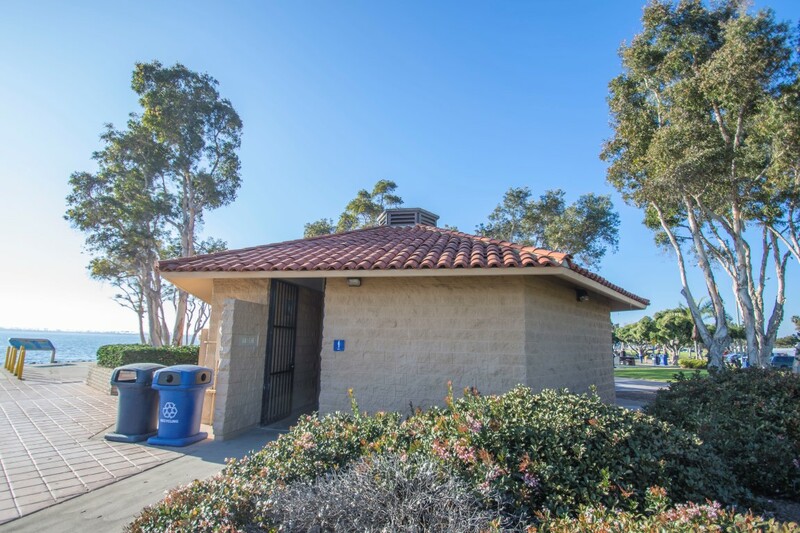 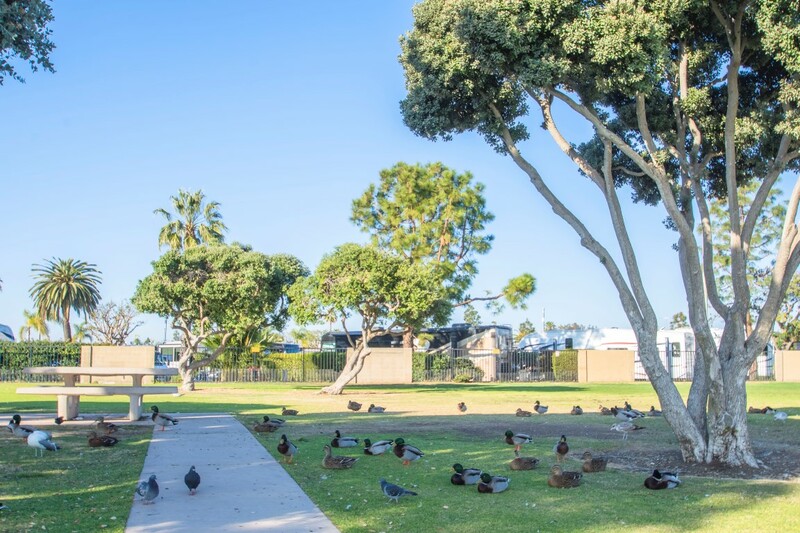 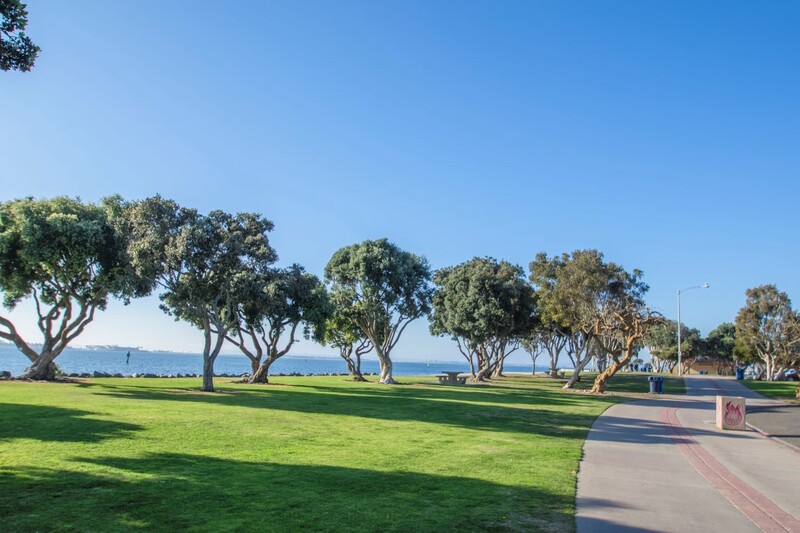 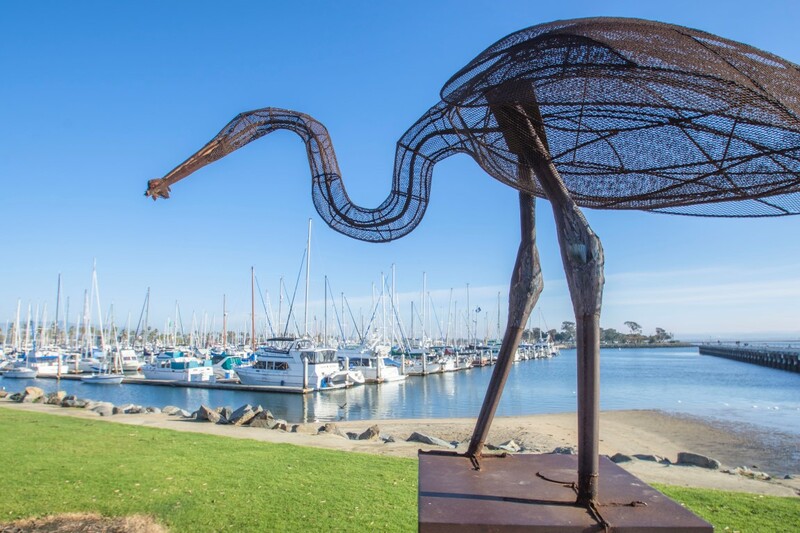 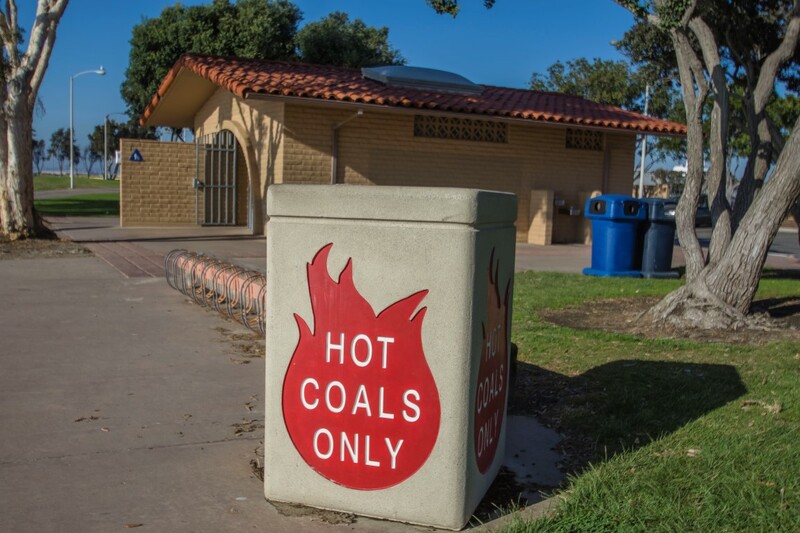 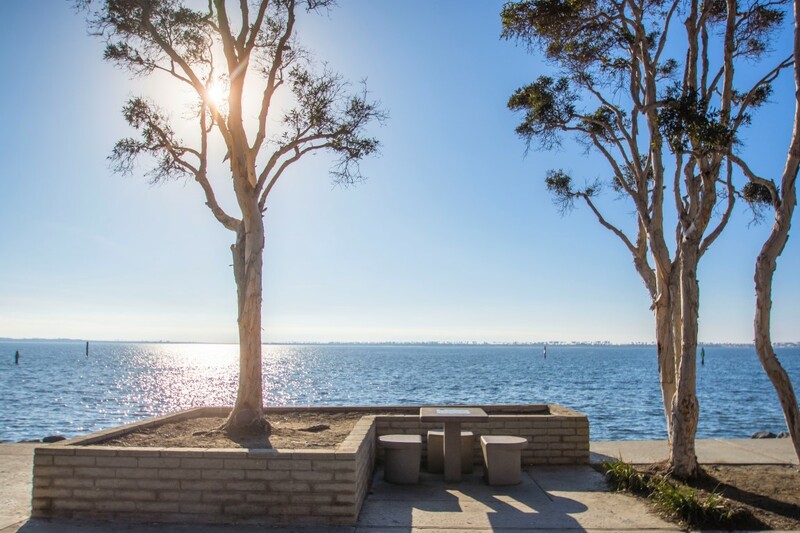 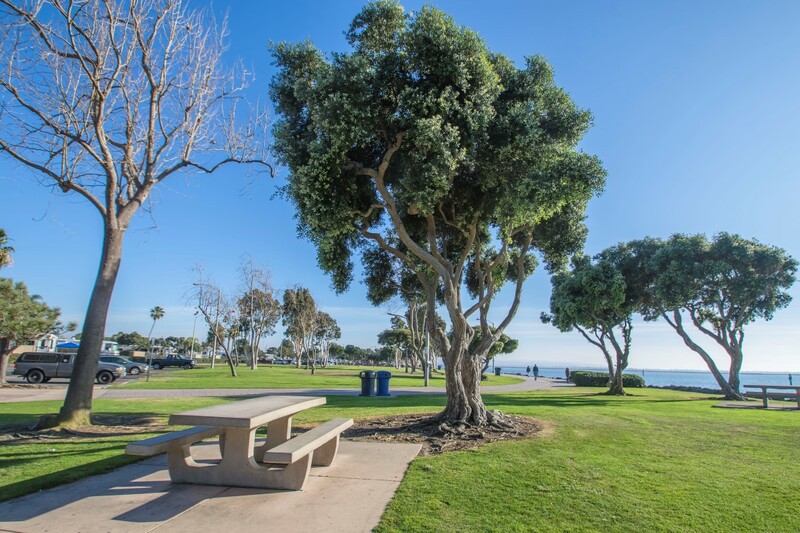 The park also provides an inspiring view of the San Diego-Coronado Bay Bridge and the San Diego urban skyline. 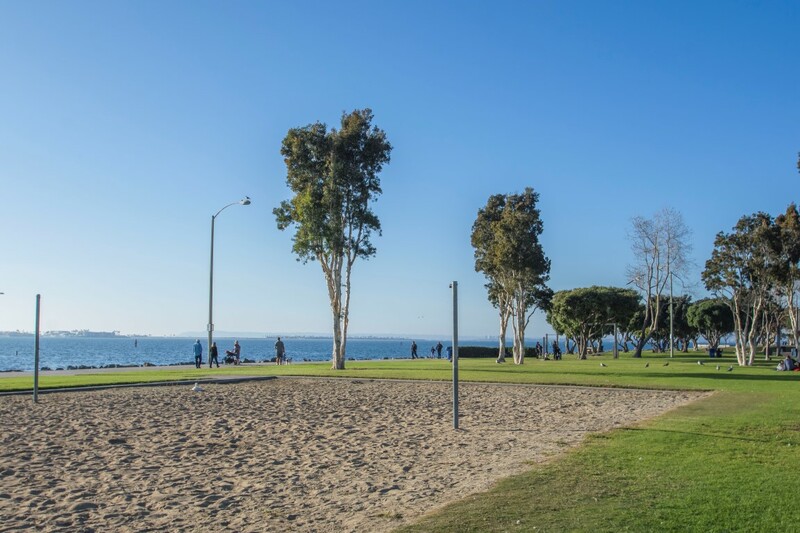 Hours: 6:00 a.m. – 10:30 p.m.